Chucky. Best photo!!. 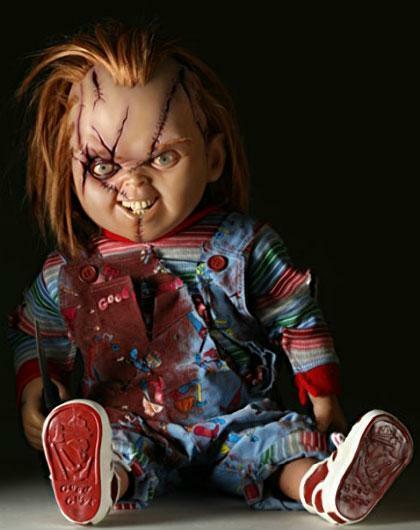 Wallpaper and background images in the nakakasindak na pelikula club tagged: slashers horror movies chucky childs play bloody awesome.